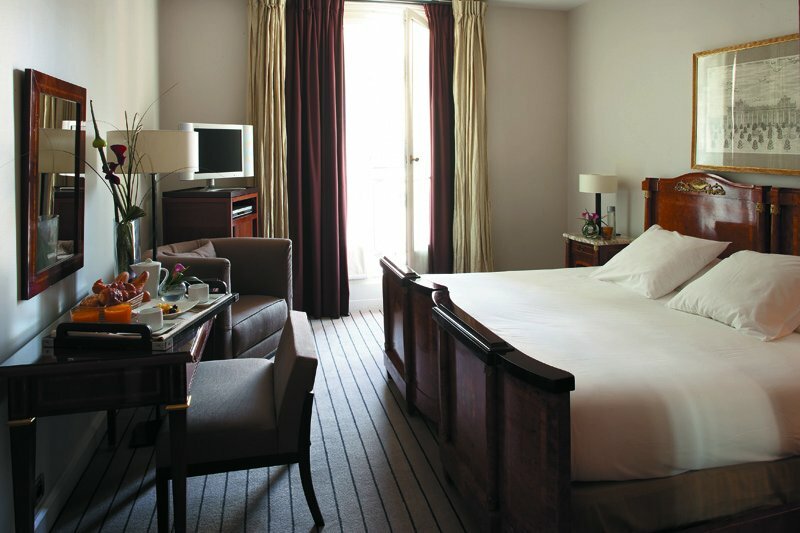 "Well known trend-setting hotel on the Left Bank, recently renovated"
The Hotel Montalembert, historic landmark on the Left Bank of Paris, re-opened in October 1990 after nearly a year-long, 8 million dollar restoration and refurbishment. 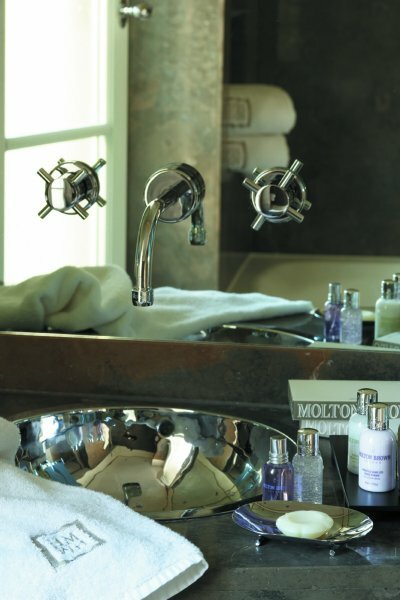 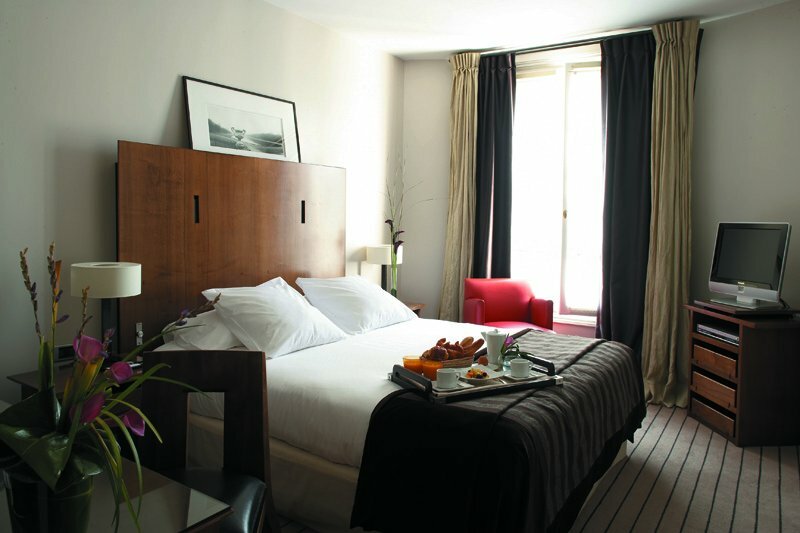 It was one of the first "Boutique Hotel" of Paris. 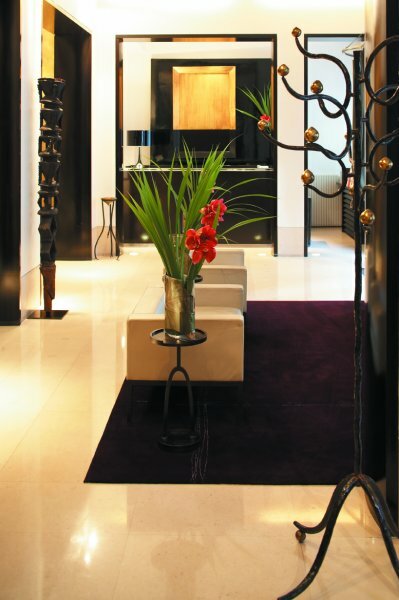 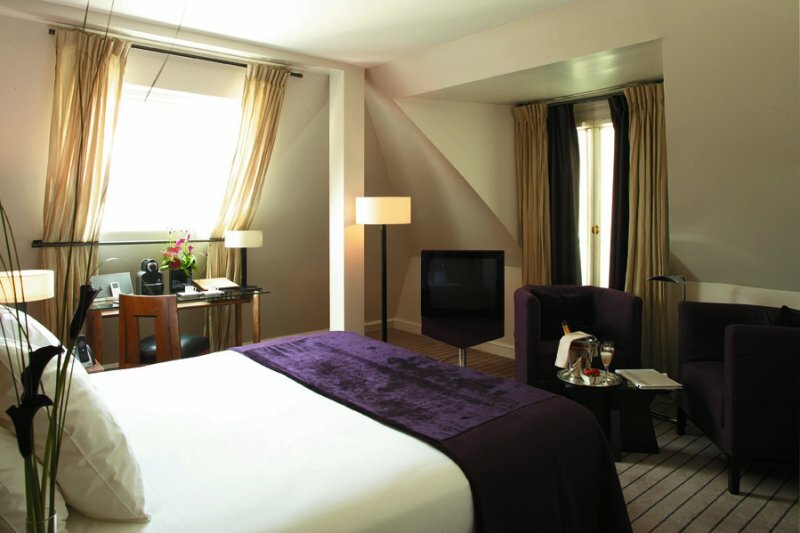 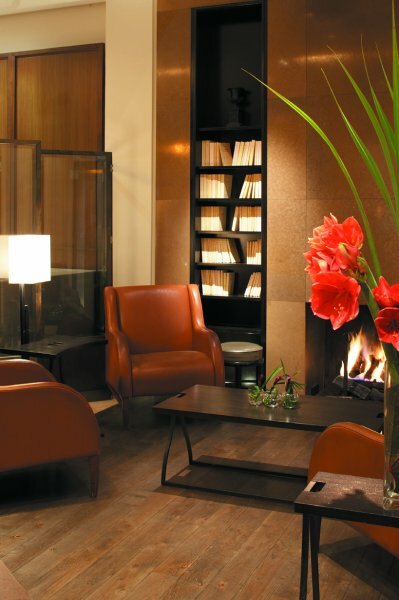 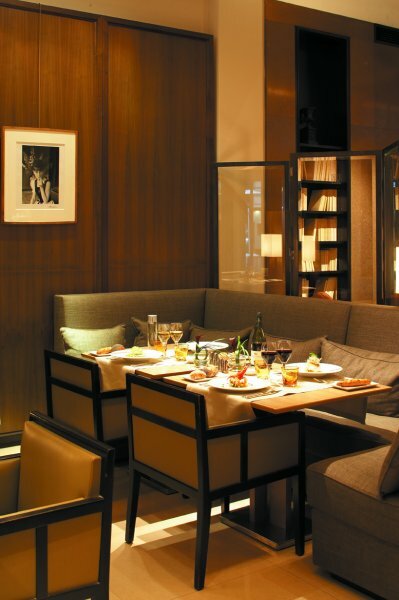 Built in 1926, the Hotel Montalembert is located in the center of Paris, in the heart of Saint Germain des Prés, home of the art galleries, antiques, fine shopping and few steps away from the Musée d’Orsay and the Louvre. 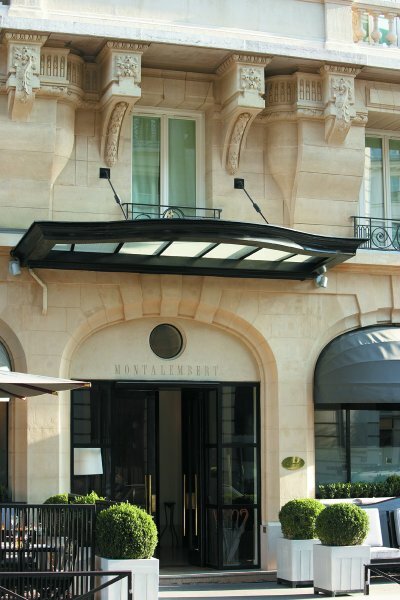 The name Montalembert comes from Charles Forbes Montalembert, a famous politician, writer and member of the prestigious Academie Française. 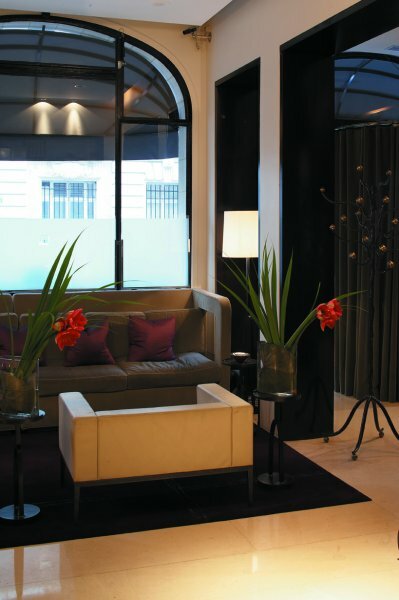 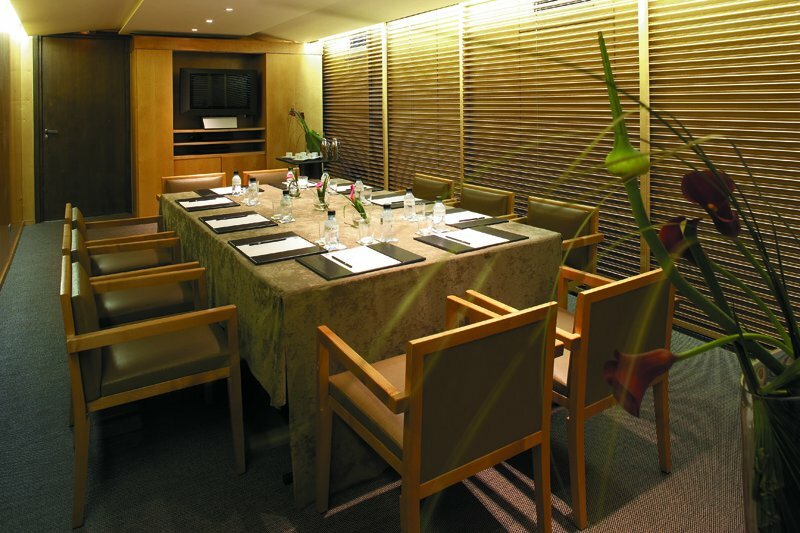 Mid 2005, the Hotel Montalembert became part of the prestigious Majestic Hotel Group, owned by the Soldevila, a long time family of hoteliers who already own the famous Hotel Majestic Barcelona in Spain.